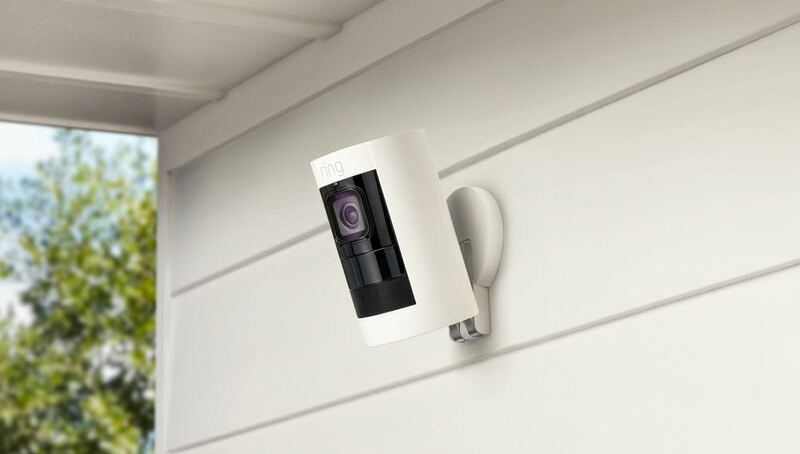 The Ring Stick Up Cam is easy to install and connect to offer even higher security for your home and the peace of mind to go with it. 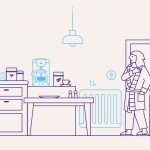 Ring has come a long way since its connected doorbell. 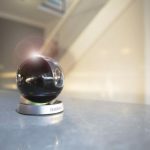 The company has built a smart ecosystem of products that offer both convenience and security and the latest addition is the Ring Stick Up Cam. And it’s appropriately named because you can stick it up anywhere at home inside or out. 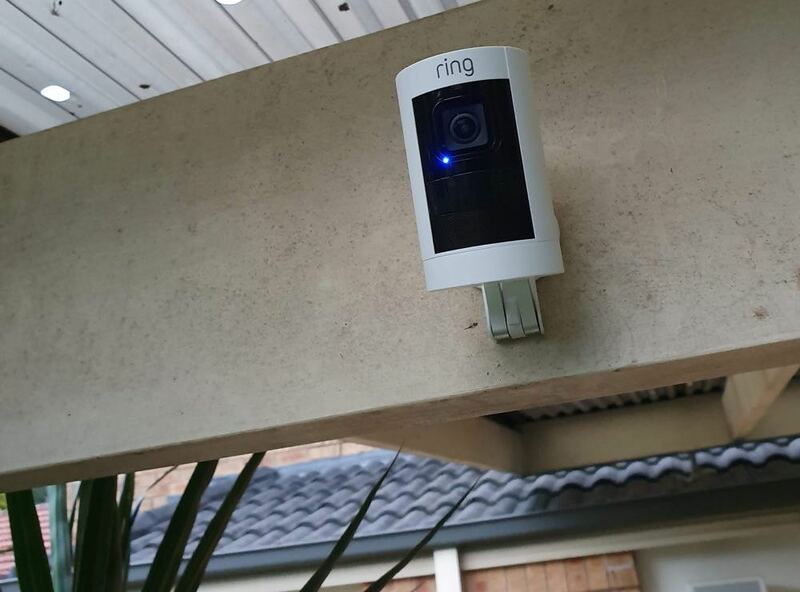 For our review we chose to aim the Ring Stick Up Cam at our backyard to keep an eye on our Dalmatians Ziggy and Logan from anywhere whether we’re inside the house or on the other side of the world. 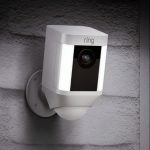 One of the strengths of the Ring ecosystem is the ease in which you can install and connect the cameras and other devices to your network and monitor and interact with them in the companion app. 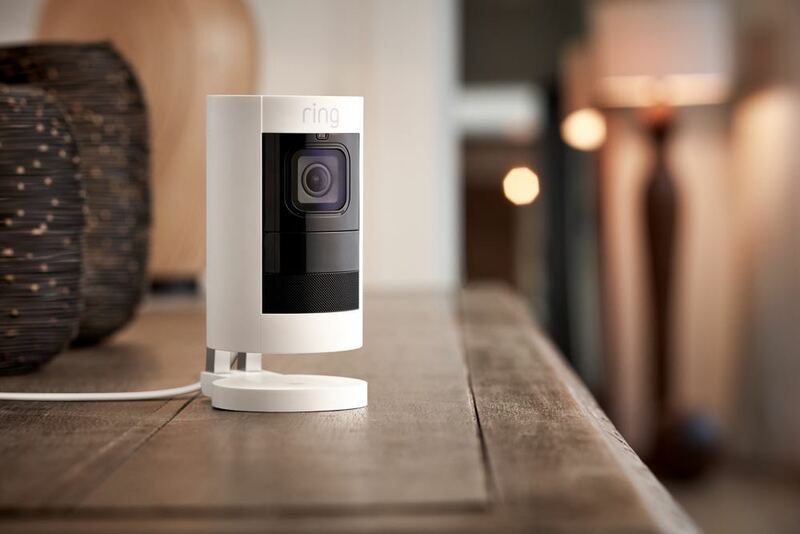 The Ring Stick Up Cam is available in two versions – wired or battery. For Tech Guide’s review we had the battery version which, considering the location, was the best option because we wouldn’t be able to run a cable to it. The wired version is ideal if you can run a microUSB cable to power it and connect via wi-fi or if you can connect it with a nearby Ethernet cable which will do two things – provide a wired connection and also power the device as well with the appropriately named Power over Ethernet. 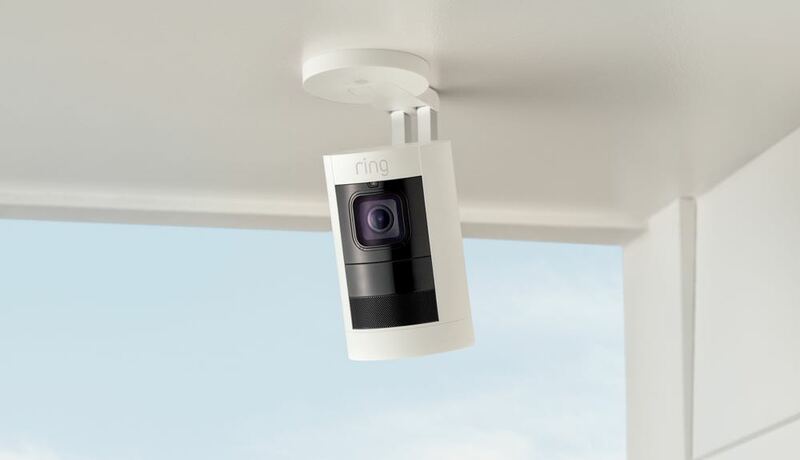 Everything you need to set up the camera is included in the box including a screwdriver, screws and a drill bit if you wanted to attach the Ring Stick Up Cam to a brick or concrete wall. We mounted the camera on a wooden beam so we were able to attach the mount using a screwdriver – which took 10 minutes. The camera is weatherproof (IPX5 rating) so it can handle being inside or out. It also has an adjustable stand so it can be mounted on a horizontal surface, a vertical surface (which is what we did) and even upside down. Next step is to connect the camera to your wireless network – an easy task and you’re taken step by step through the process. Within minutes the camera was connected and we could see our backyard in full high definition on our smartphone. It has a fairly wide angle so it’s going to pick up a lot no matter where you place it. We could check in on the backyard from anywhere in the world – I was just taking a look all the way from Paris as I’m writing this review. 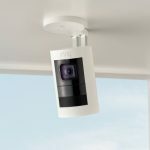 The big attraction of the Ring Stick Up Cam is the peace of mind it provides. I can take a live view and I can also choose to record motion so I can look back and see what was going on later. 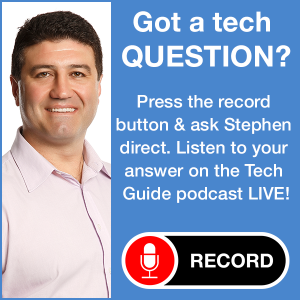 To access those recordings, customers will need to sign up for a Ring Protect Plan which is just $4 a month or $40 annually. Users can also choose to receive real time motion notifications. It’s also possible to set your motion zones so you’re not picking up outside motion and generating a lot of false notifications. 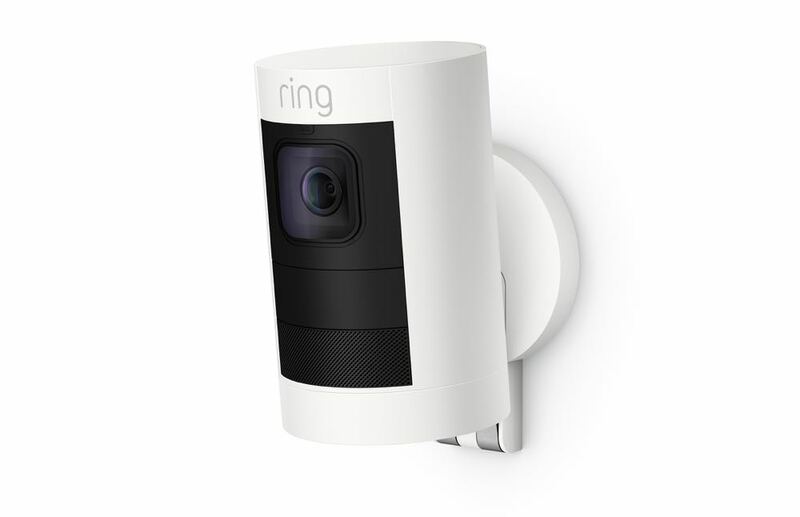 The Ring Stick Up Cam also has two-way audio so you can talk to anyone near the camera. 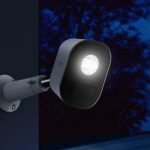 And, of course it has night vision so it is just as perceptive 24/7 so you can maintain the security of your home around the clock day and night. Our only issue wads the battery which lasted a couple of week before we needed to climb up and retrieve the battery and recharge it. And when you’re recharging the battery you can access the camera of course. 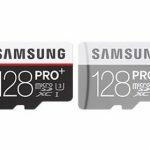 You’ll have another issue if you’re travelling for a while – the battery could very well be drained while you’re away which is the precise time you want the camera to be working. One workaround here is the Ring Stick Up Cam Solar which can connect to the camera and keep it constantly charged with energy from the sun so you can basically set and forget it.